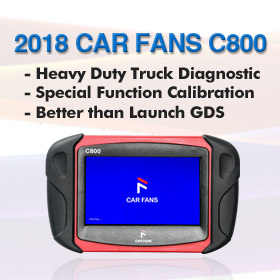 This is for those looking for a decent universal OBD key programmer that can work good for Toyota smart keys. 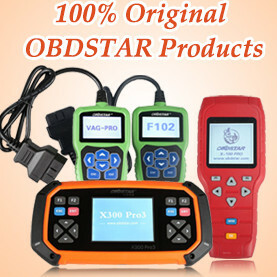 For key programming, Obdstar x300 dp plus full can do Toyota smart key all keys lost (check video demo here). The advantages of the the device is that it comes with 4 simulated keys in default which will save you a fortune. The downside is that the server is under maintenance currently. 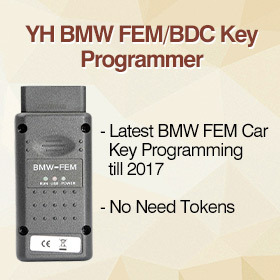 The best option for Toyota all smart keys lost via OBD is the original Tango and emulators. But it does not comes with emulators, you have to purchase them alone. The expensive price makes it unaffordable for a majority of people (The average emulator price is $160 or so). 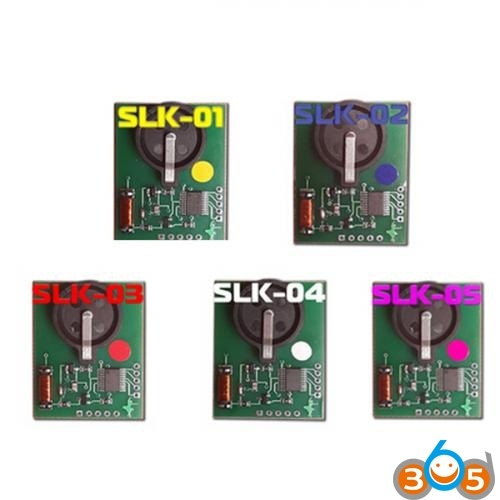 Toyota Lexus 94/D4 chip (SKE Black: http://www.obdii365.com/wholesale/ske-lt-smart-key-emulator-for-lonsdor-k518ise-key-programmer.html ) and 98 chip (SKE Green: http://www.obdii365.com/wholesale/lonsdor-ske-lt-dstaes-128-bit-smart-key-emulator.html ) can work now without connecting from the server. 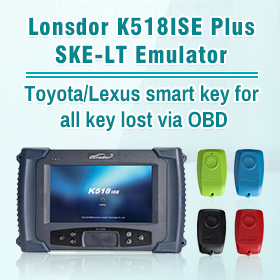 Here are tips and guides of Toyota/Lexus smart keys all keys lost. Note: The KPROG-2 adapter is specialized for part of Volvo car series and the new Maserati for the time being. 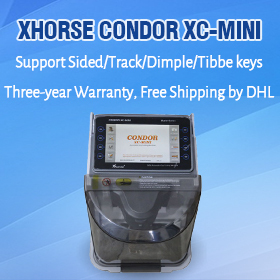 Lonsdor is still developing some more car models that the adaptor can support in the near future, such as Jeep Grand Cherokee, please refer to obdii365.com or directly go to the”One key update” for latest news. Have users had good success with Lonsdor on Toyota?